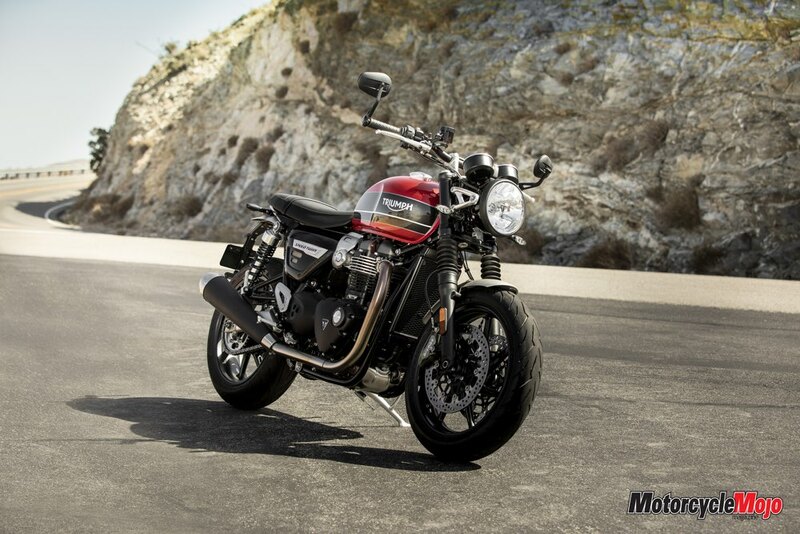 Triumph’s modern classics — all of the Bonneville-based bikes — are appealing for many reasons. 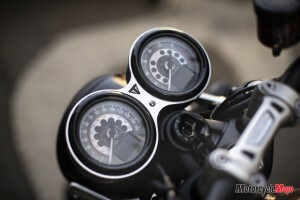 They feature parallel-twin engines, a layout for which Triumph became renowned after introducing it in the late 1930s. 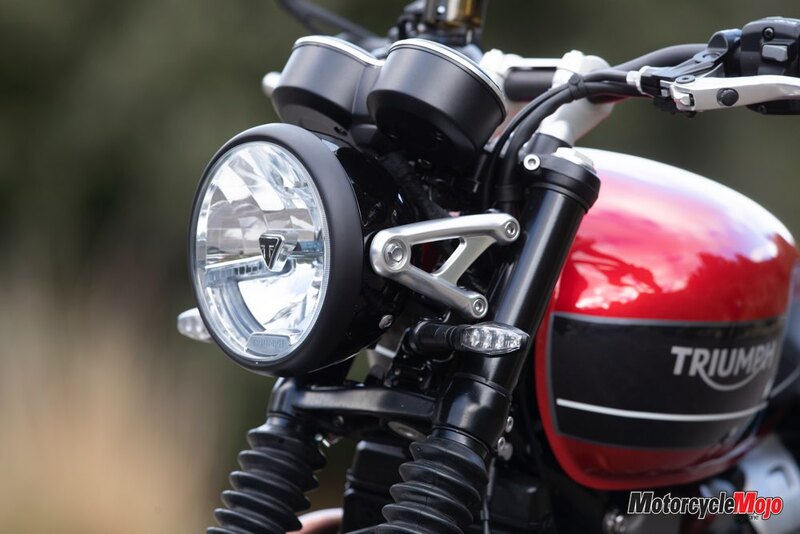 Bonnevilles also feature classic Brit-bike styling that pays homage to the company’s earlier twins, bikes that were renowned for their light weight and high performance. 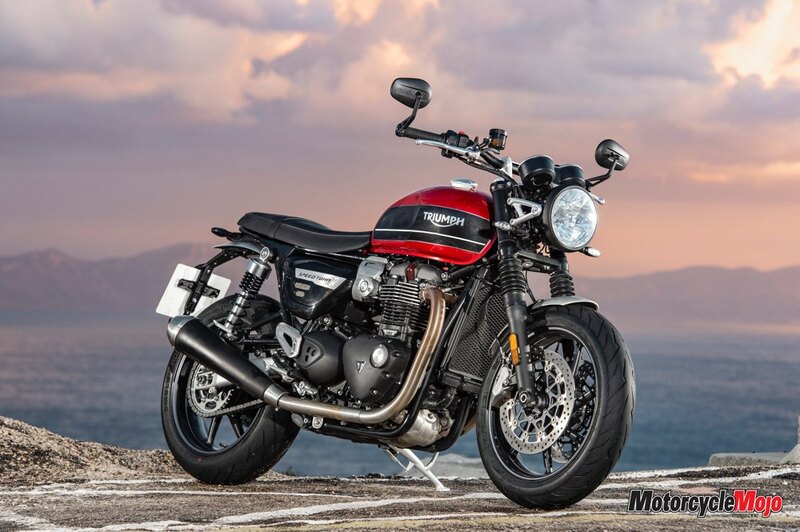 After an almost 20-year hiatus, John Bloor brought back the Bonneville name in 2001, after purchasing the ailing company and rebooting it with an entirely new line of motorcycles. 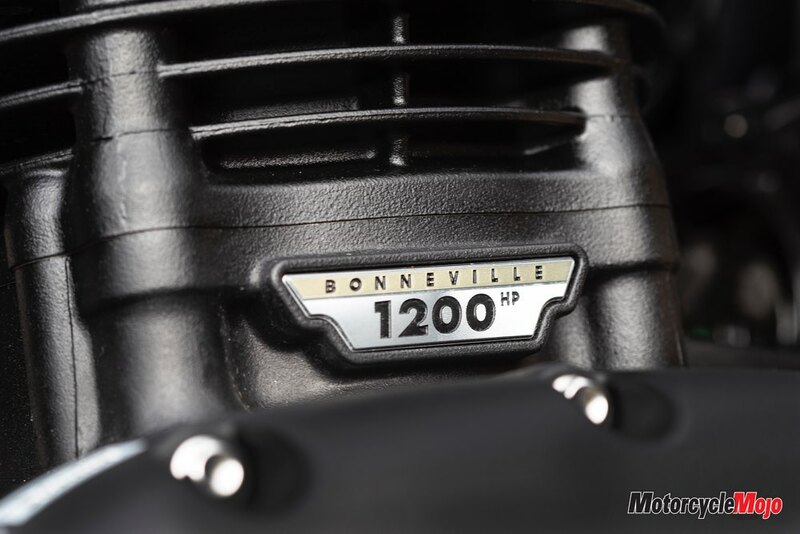 These newer Bonnevilles were completely redesigned in 2016, when they got liquid cooling, ride-by-wire throttle control, ABS, traction control, and improved chassis with better handling; plus, they were significantly lighter than the air-cooled Bonnevilles they replaced. The then newly introduced Street Twin featured more contemporary styling than the more classic silhouettes of the T100 and T120. But, while you could get the T-bikes with two different engines – the base 900 cc twin, and the larger, more powerful 1,200 cc mill – you couldn’t get a Street Twin with more power. 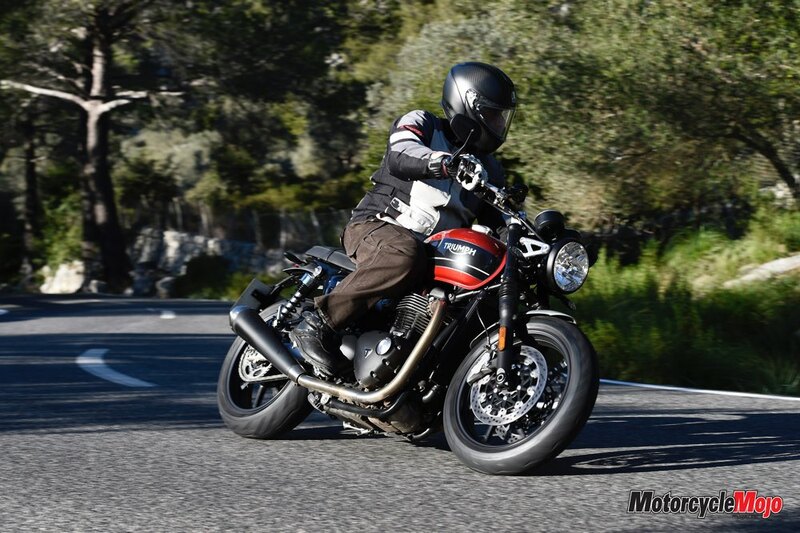 You could opt for the sporty Thruxton if you wanted more power in a sporty package, but its stiff suspension and aggressive, almost supersport-like riding position nixes it as a daily rider. With its more accommodating riding position, all the Street Twin needed to be the ideal retro bike for more experienced riders was more power. It does get 10 hp more for 2019, but that’s not enough to satisfy those with a gluttonous appetite for speed. 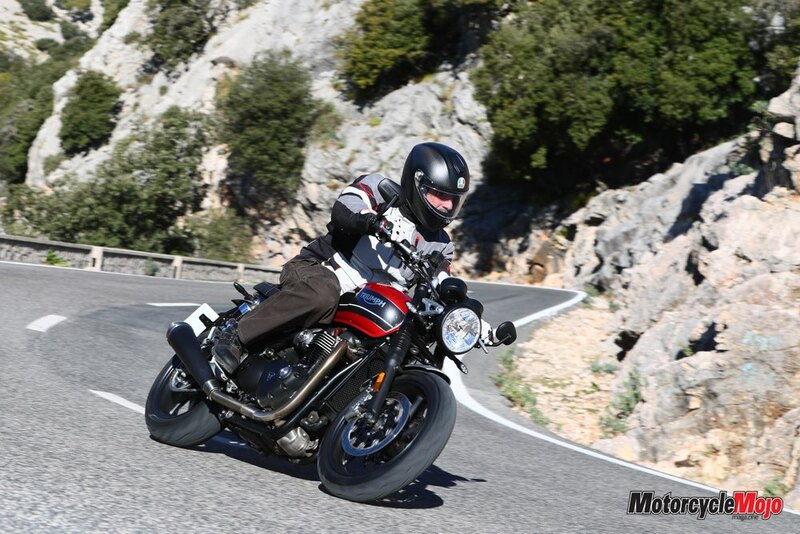 Well, Triumph has hit the sweet spot between the Street Twin and Thruxton, with the all-new 2019 Speed Twin, which we rode along the roads winding through the mountains of Mallorca, just off the coast of Spain. The recipe for more power is simple: The Speed Twin replaces the Street Twin’s 900 cc, five-speed twin with the 1,200 cc, six-speed unit from the bigger Bonnies. But Triumph didn’t just settle for the 79 hp engine of the T120 for the Speed Twin; it instead opted for the 96 hp engine of the Thruxton. 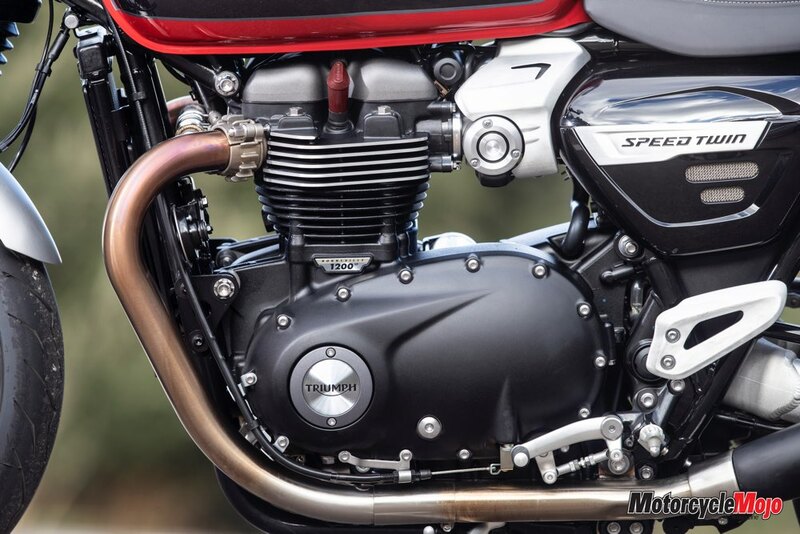 Tuning is the same as it is on the Thruxton, and the 270-degree twin puts out a maximum of 83 ft-lb of torque at just 4,950 rpm. 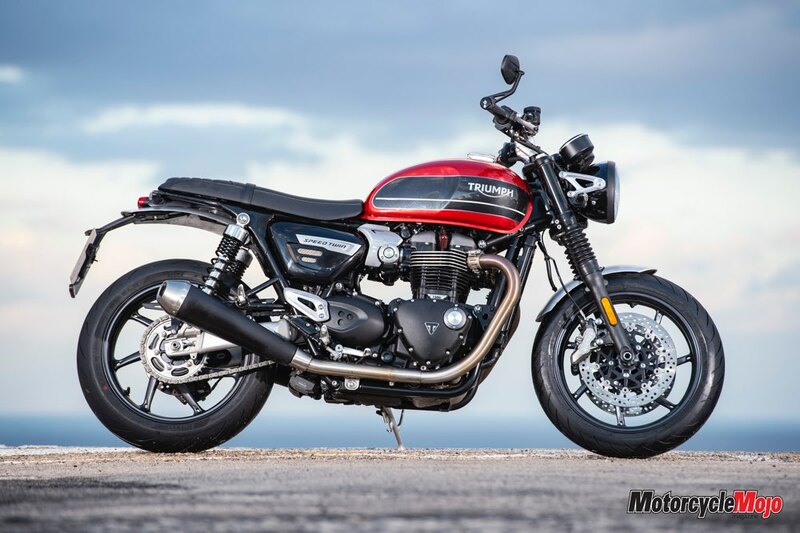 There are, however, some minor changes that distinguish the Speed Twin’s engine from the Thruxton’s, including a magnesium valve cover, lighter engine side covers and a lighter clutch assembly, all changes that drop its weight by 2.5 kg. 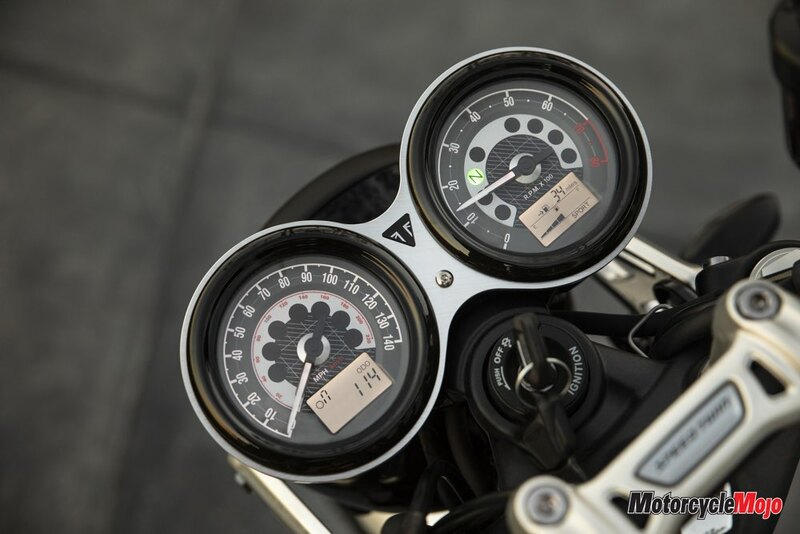 Like the Thruxton, the Speed Twin gets switchable traction control, and three ride modes – Rain, Road and Sport – each one with progressively more aggressive throttle mapping and TC settings. Maintenance intervals are set at a generous 16,000 km. The chassis, too, is unique to the Speed Twin. 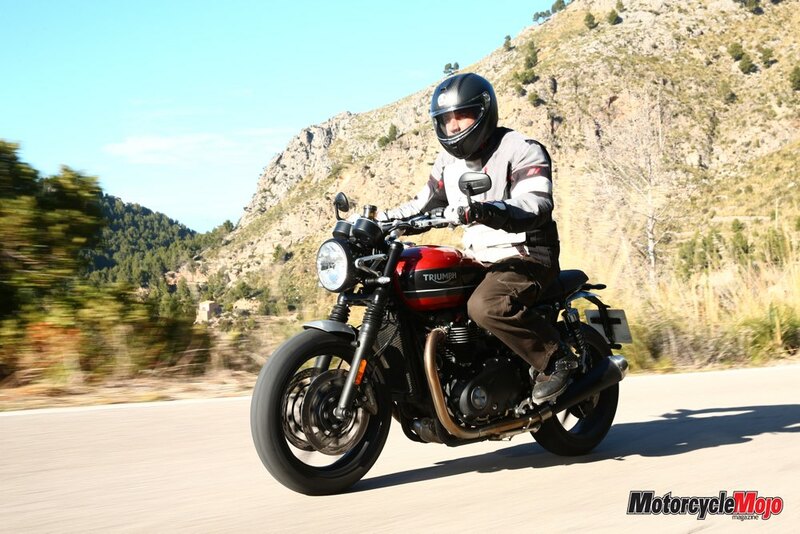 It was developed from the Thruxton R, with a few important changes. 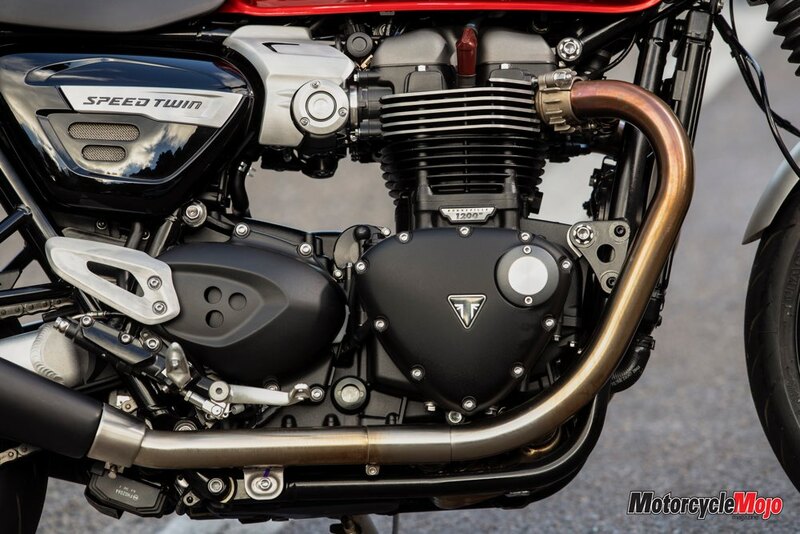 Chassis geometry is very similar: the Speed Twin matching the Thruxton R’s 22.8-degree rake and boasting a touch more trail at 93.5 mm (92 mm for the Thruxton). But the Speed Twin has 15 mm more wheelbase, at 1,530 mm, achieved by lengthening the drive chain and pulling the wheel back in the swingarm. This puts a bit more weight over the front wheel, and brings weight bias to an even 50:50. 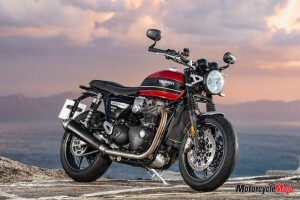 As with all Bonnevilles, the frame is made of steel; however, its removable downtubes are made of aluminum, whereas on the Thruxton they are also made of steel. 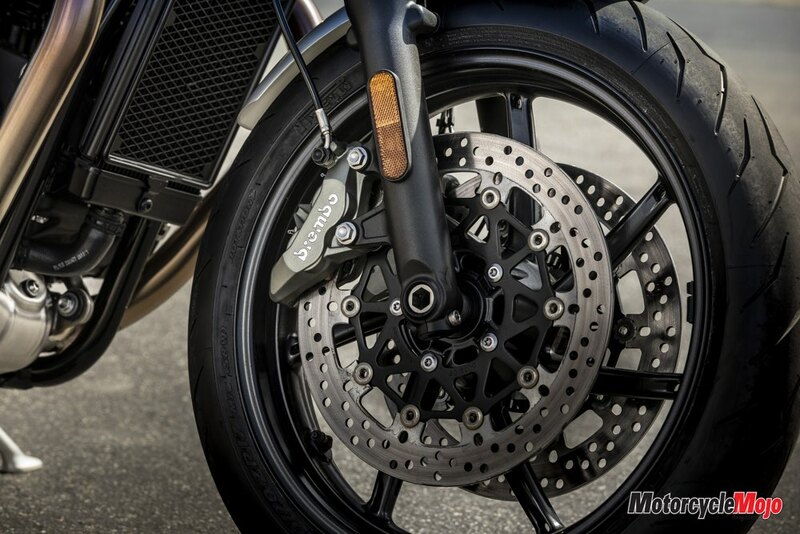 Unlike the non-R Thruxton, which has floating twin-piston front calipers and solid discs, the Speed Twin has higher-spec Brembo four-piston calipers and floating discs. 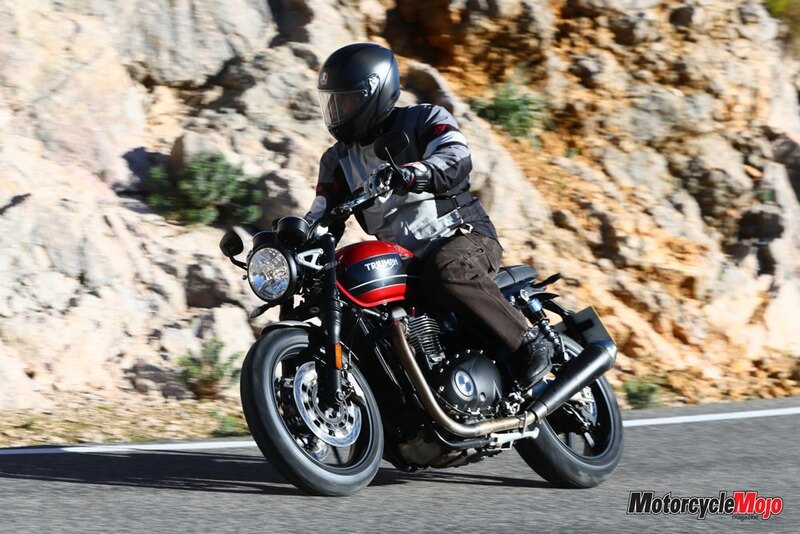 When combined with other weight-saving measures, like lighter wheels and a lighter battery, the Speed Twin claims a dry weight of 196 kg, which is 10 kg lighter than the Thruxton, 7 kg lighter than the Thruxton R, and even 2 kg lighter than the smaller-displacement Street Twin. 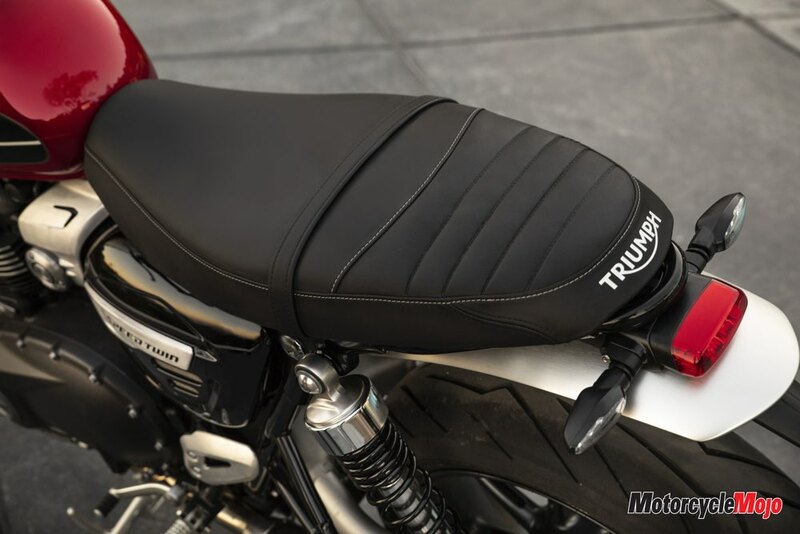 That makes it the lightest, highest-performance parallel-twin currently available from Triumph, which is surprising when considering it undercuts the Thruxton by $700, listing at $13,300. Temperatures in Mallorca were in the mid single digits Celsius when we thumbed the starters at 8:30 in the morning. The Speed Twin returned a rich, throaty exhaust note in the cool, crisp air. Fortunately, our hosts had installed heated grips on the test bikes, a highly recommended addition in Canada, even if they are $330 options. 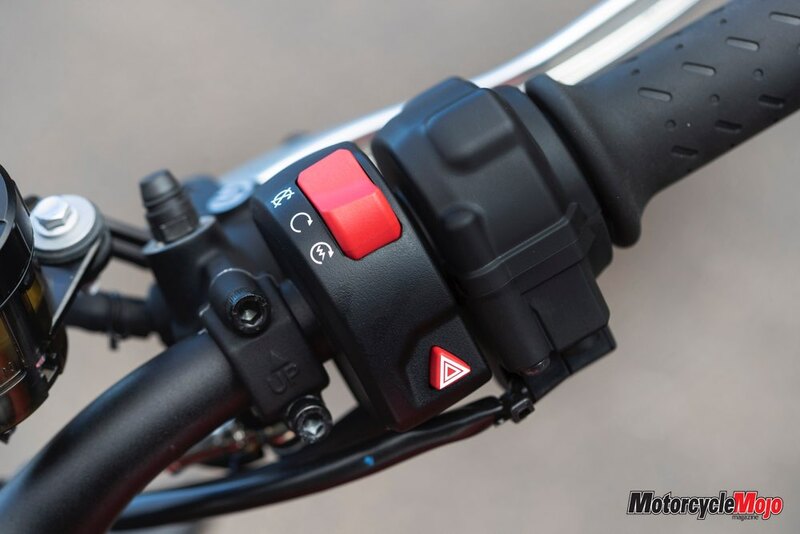 If you find that costly, consider that the bike is prewired to accept them, and the heat level is displayed in the instrument panel. They also have a very clean switch setup, with the switch incorporated neatly into the left grip. The bike feels surprisingly light when lifting it off the side stand, and seat height is modest at 807 mm, allowing an easy, flat-footed reach to the ground for my 32-inch inseam. 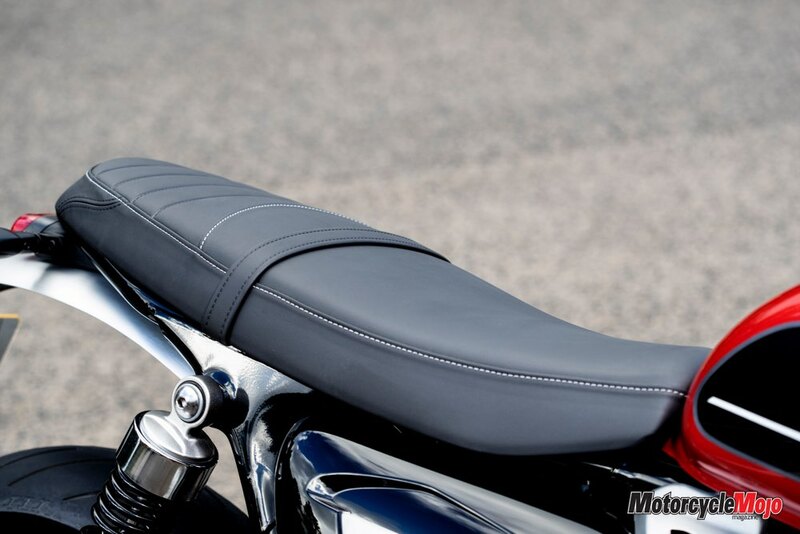 This is a tad lower than the Thruxton’s, despite the seat boasting about an inch more foam. 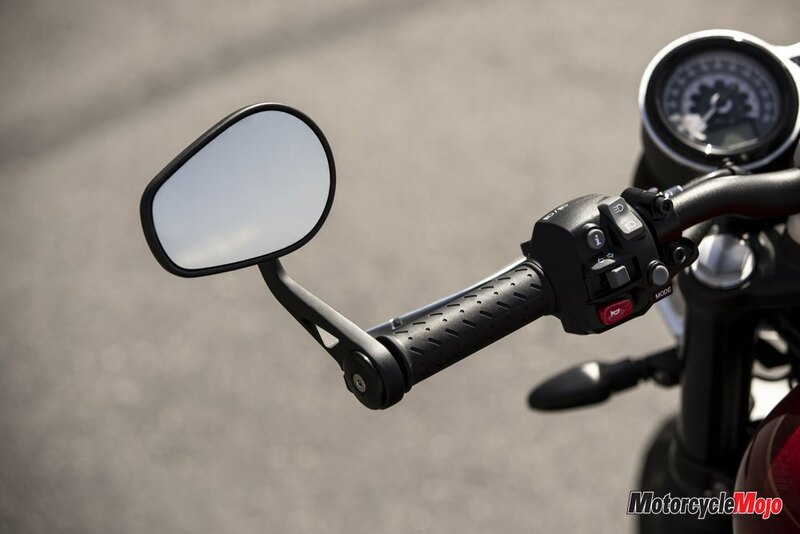 A tall, wide, tapered aluminum handlebar places you upright, and the foot pegs are 38 mm farther forward and 4 mm lower than on the Thruxton, providing a more accommodating foothold.